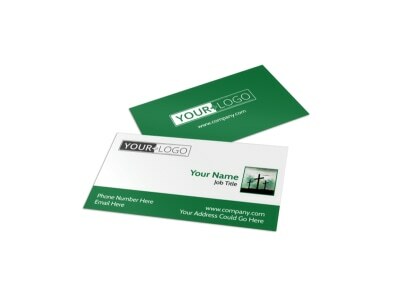 Growth without networking is nearly impossible, which makes keeping a supply of business cards on hand and ready for distribution a savvy move for your church, private Christian school, or other organization. 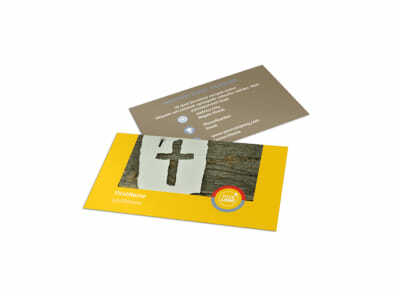 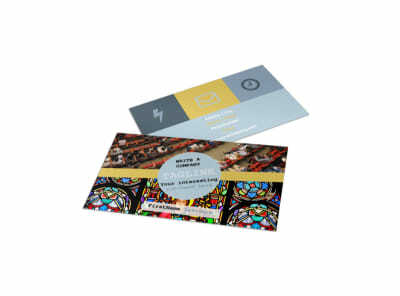 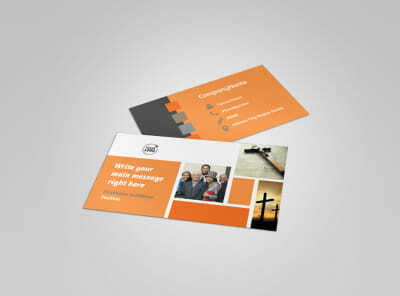 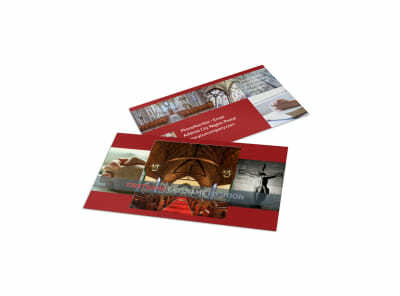 With our church business cards, a little creativity goes a long way. 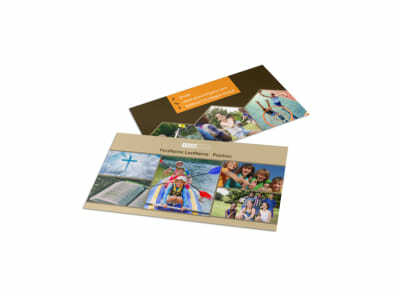 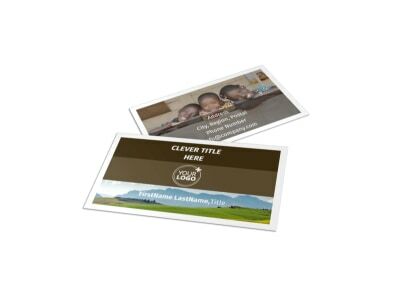 Upload photos, graphics, artwork, and other elements to customize both sides of your cards, and then hone your message with a slogan or tagline. 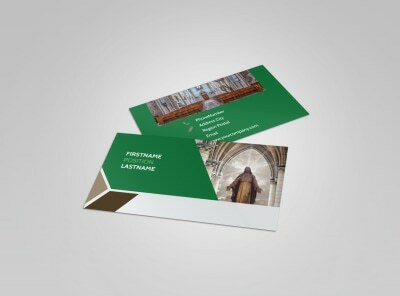 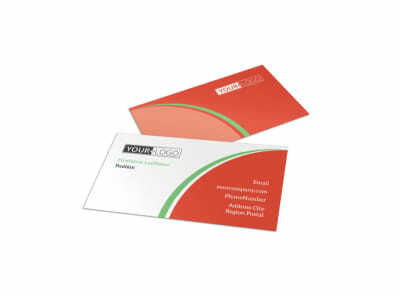 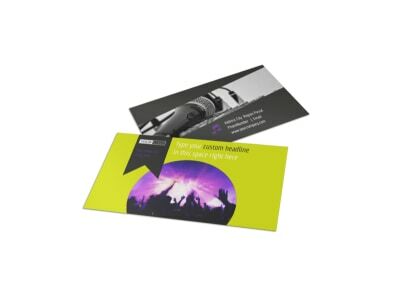 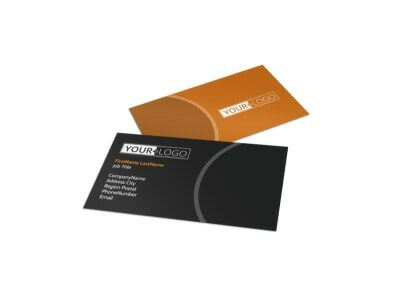 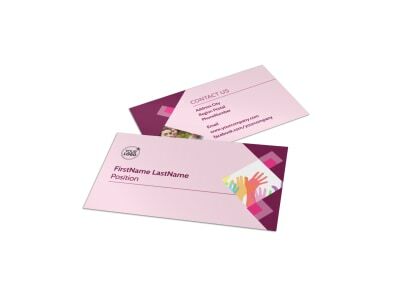 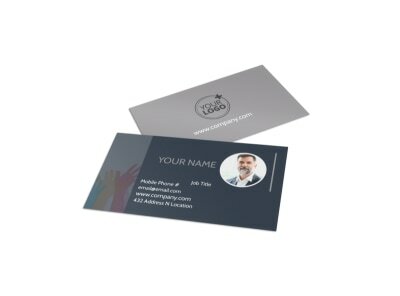 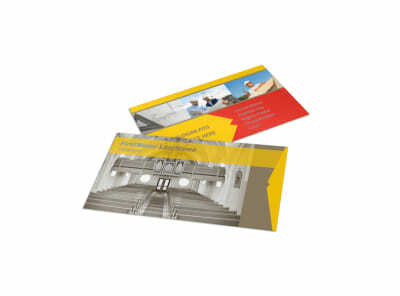 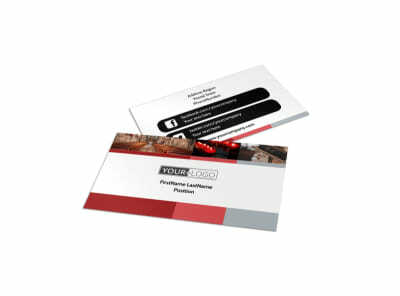 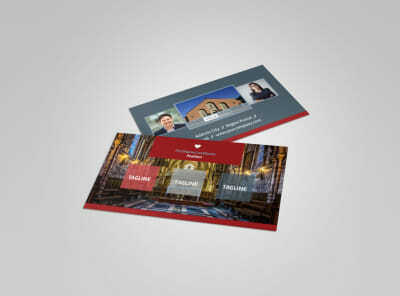 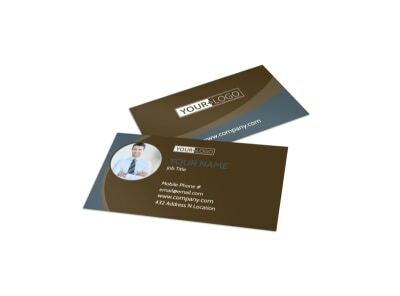 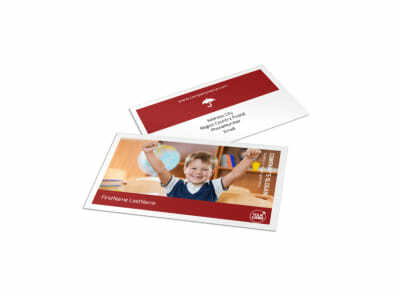 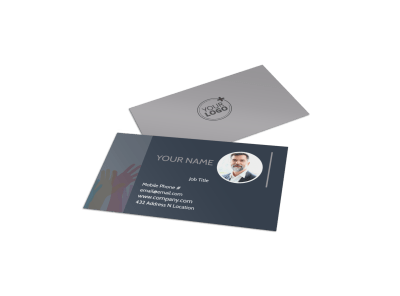 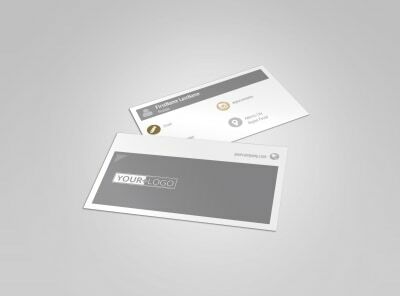 Tweak your design to make it truly reflective of your organization’s culture and mission, and then print your cards from anywhere or let us provide professional business card printing for you. 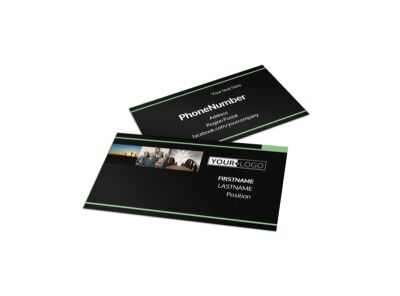 What makes a business card such a great networking tool? 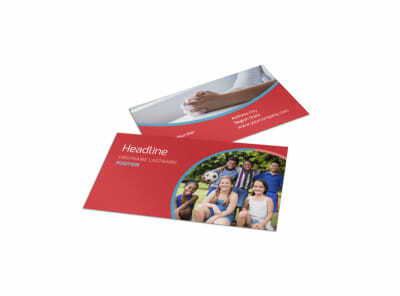 It’s inexpensive, portable, and can be incredibly personal when paired with a real connection. Your church can utilize custom church business cards for every single one of its ministries, from the behind-the-scenes team that handles the grunt work involved in setting up and tearing down for each service, to the pastoral care team that reaches out to those who are hurting. 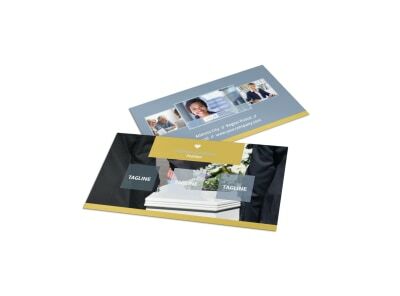 You can use it to add weight to a request for additional team members or to serve as a vehicle for a handwritten verse or note of encouragement after a hospital visit. 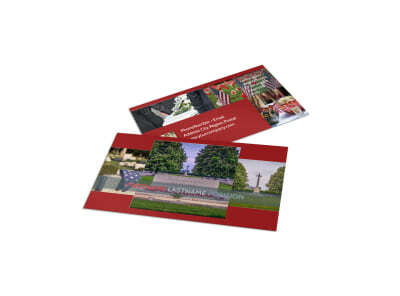 Personalize yours in our design editor today, and you’ll be prepared both in season and out of season!